A Worcester-based vehicle repair specialist with a long standing reputation for honest, professional and friendly service! Based in Worcester, WAS Autocentre is a leading independent garage with a range of top quality mechanical and auto electrical services for a competitive price. We have been established for over 25 years and serve a large customer base across Worcester, Malvern, Droitwich and beyond. Tyre Pressures, Tread depths, Lights, Levels, anti freeze strength and top up levels (not oil) wipers/washers. We can provide you with an excellent vehicle servicing and maintenance team in Worcester who can help you with any issues that affect your car or light commercial vehicle. From car repairs to air conditioning servicing, we will offer you a reliable and effective garage service. Once you have booked your vehicle in with us we will swiftly diagnose the fault and then provide you with an effective vehicle repair solution. We use the Delphi diagnostics system for swift and reliable feedback on your car’s issues. If you have any questions regarding our garage services, or would you like book in your vehicle, please call us today. If your vehicle is older than 3 years then it will require an MOT. We are a fully authorised Class 4 MOT test centre based in Worcester that deals with a wide range of vehicles and make sure that they are roadworthy and legal. Our trained mechanics will ensure everything is done as quickly as possible without compromising on standard. We also offer MOT preparation services, to help ensure your vehicle is in a condition likely to pass. Once we have done your MOT test we will provide you with a detailed breakdown of what we found. If your vehicle has failed its MOT then we can offer you a detailed quote for any repairs needed and after repairs we offer a free retest within 10 working days. Book your vehicle in for a full service and get a discounted MOT at £35! Call now to book a fitting or get an estimate for a brand new set of tyres. You can also pop in and get your tyres checked for free! 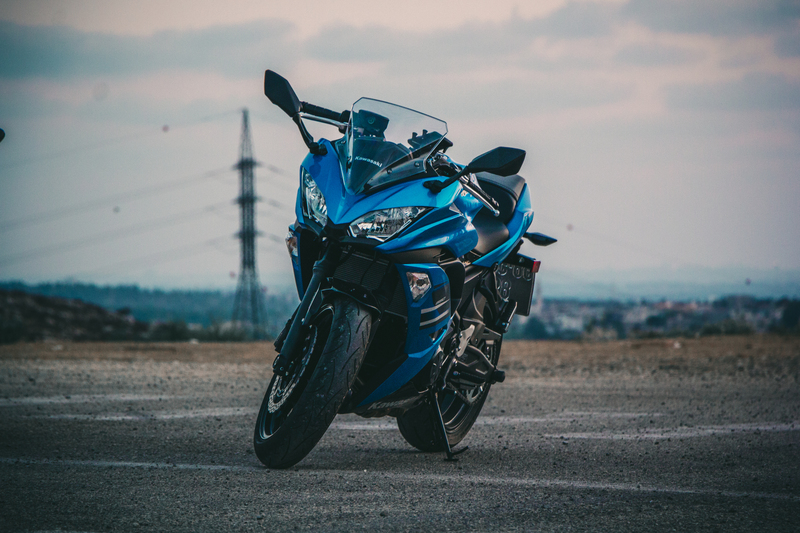 W.A.S Autocentre has many years of experience in the fitment of motorcycle tyres. Being in partnership with Pirelli and Metzler tyres. 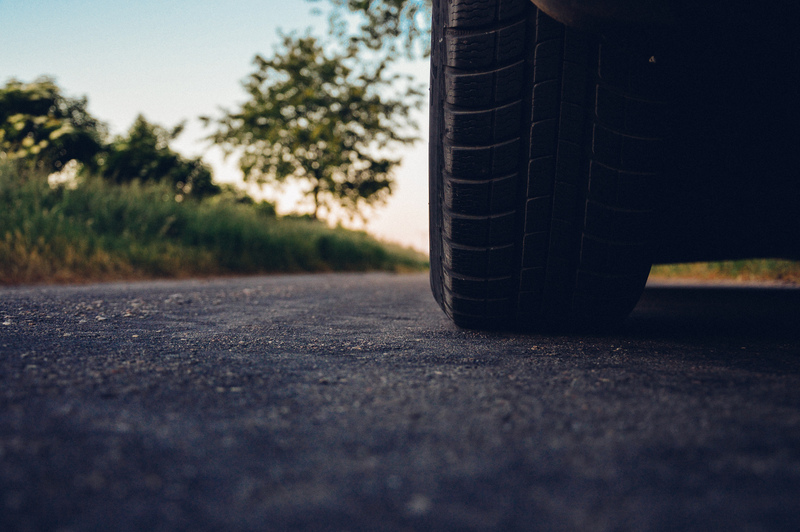 We have a ‘Ride In – Ride Out’ service as well being able to deal with loose wheels. We supply a wide range of bike tyres and have experts ready on hand to give you the best advice for you tyres and maintenance needs. Call now to book a fitting or get an estimate for a new tyre. You can also pop in and get your tyres checked for free! Book your vehicle in for a full service and get an MOT for £35. Specialises in Engines and VB Air Suspension. Mechanic and Fitter of Webasto Heaters. Enjoys getting stuck into Clutches and Dual Mass Flywheels. Fully Trained Auto Electrician, Mechanic and Fabricator. Likes to get stuck into Engine Replacements. Business Owner, Auto Electrician and MOT tester. Auto Electrician and trained in fitting VB Air Suspension. Likes getting his head into fault diagnosing. Whether you need new tyres or you want to have your car fully serviced, WAS Autocentre has the experience and expertise to provide you with a first class garage service every time. 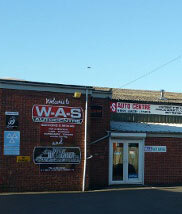 WAS Autocentre Limited, registered as a limited company in England and Wales under company number: 04128993. Registered Company Address: 268 bath Road, Worcester, WR5 3ES.